Visit Lidl in Chester Way Retail Park on Chester Way, approximately a 0.49 mile distance east from the centre of Northwich (a few minutes walk from Witton Cemetery and Weaver Square Shopping Centre). This supermarket is a positive addition to the local businesses of Weaverham, Greenbank, Hartford, Rudheath, Kingsmead, Davenham, Northwich, Winnington and Leftwich. 8:00 am until 10:00 pm are its opening times today (Thursday). This page will give you all the information you need on LIDL Northwich, including the operating hours, address particulars, customer reviews and more beneficial info. You can visit Lidl near the crossroads of Chester Way and Venables Road, in Northwich, Cheshire, at Chester Way Retail Park. Merely a 1 minute trip from Venables Road or New Warington Road; a 4 minute drive from Middlewich Road, Winnigton Street and London Road; or a 11 minute trip from Junction 19 of M6 and Junction 10 (Stretton) of M56. Close to the bus stops at Venables Road/Sainsbury's, Chester Way/Police Station and Northwich Interchange. Nearby routes: 1, 2, 45, 46, 48, 66, 82, 289 and 82A. Train stop: Northwich Station (2790 ft away). Option is the Northern line. In walking distance, there is Neumann's Flash, Northwich Retail Park, Northwich Covered Market, Greenbank School, Hartford High School, Witton Cemetery, Kingsmead Primary School, Ashton's Flash and Furey Wood. The total number of LIDL supermarkets presently operating in Northwich, Cheshire is 1. 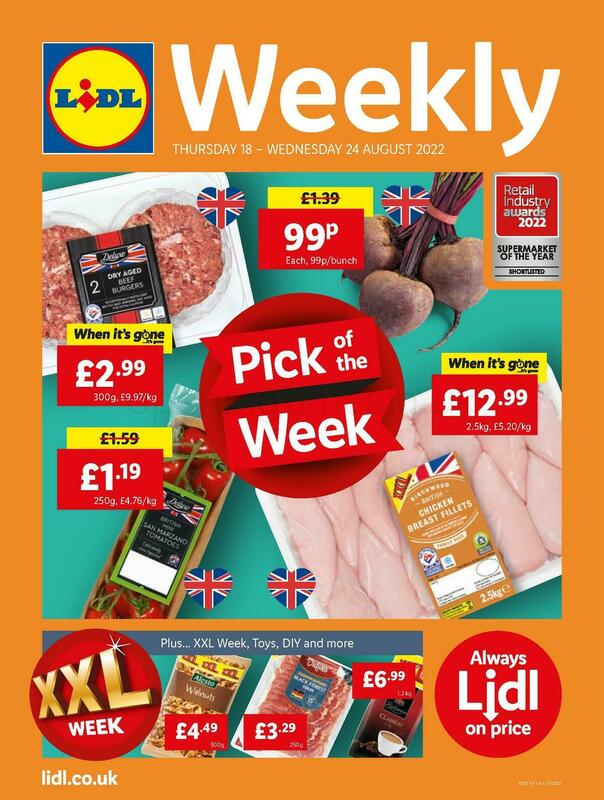 Visit the following link for LIDL branches near Northwich. Please take into consideration that the store hours for LIDL in Northwich may differ from common times over UK public holidays. These exceptions pertain to Xmas, New Year's Day, Easter Monday or Summer Bank Holiday. It's suggested that you visit the official homepage or call the customer number at 0800 977 7766 to get precise info about LIDL Northwich holiday opening hours. Throughout your visit to LIDL, you can also take a look around the additional fine stores at Chester Way Retail Park. Here you may also find Barnardo's and B&M. Opening Times in the UK is always striving to provide you with the most up-to-date information. Should you find discrepancies in the address details or operating times for LIDL in Northwich, please make use of this form to report a problem. Please state your thoughts on LIDL by sharing your comments in the space below. You can also rate the store by using the star scale.